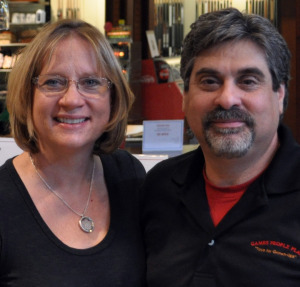 Mark and Margie moved to the Prescott area in 2009 and have owned and managed Games People Play since 2010. The clean air, outdoor activities and wonderful people in Prescott drew them here to make it their home. Owning and operating a “giant man cave” is a fun atmosphere and one that their children could also be involved in. Mark is originally from Buffalo, NY and moved to AZ in 1999, Margie is a native of AZ, born in Phoenix. In their spare time, they enjoy cheering their kids in roller and ice hockey games and enjoying our Prescott outdoors! Matt has worked in the industry for over eight years in the Phoenix area. 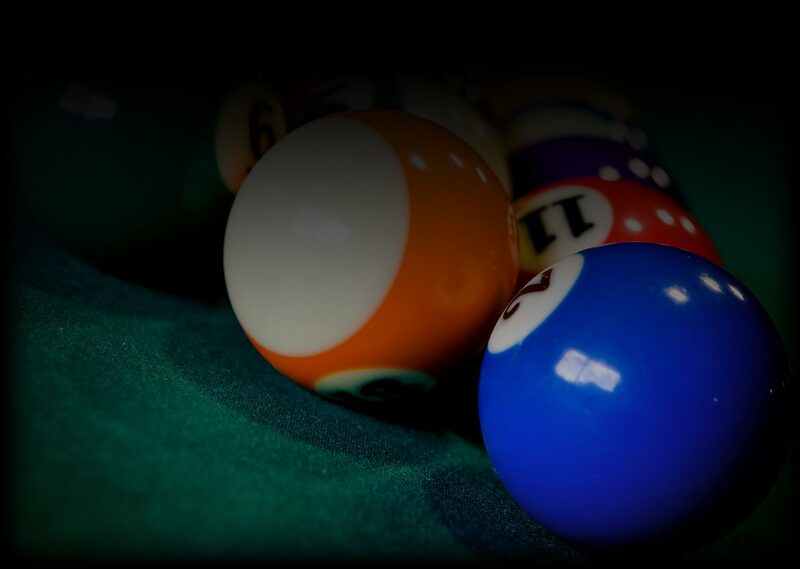 Upon the opening of our newest location, Matt has come on board bringing his expertise and experience in the game-room industry. Matt always puts our customers first in order to supply them with the best value. Product information, service work, deliveries or running the showroom, Matt strives to provide the best shopping experience possible for the entire family. In his personal time he enjoys reading, learning and hockey. Mike is a creative professional with excellent analytical and critical thinking skills. A technical background ranging in experience from circuitry engineering and system pre fabrication and repair. 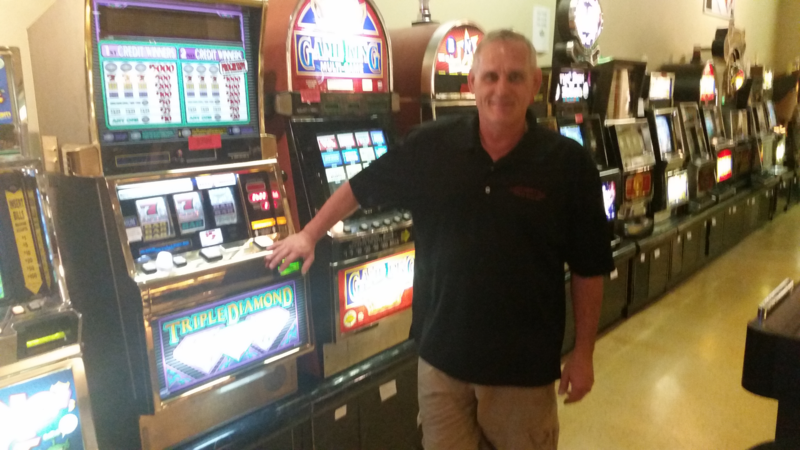 Mike is a former US Army repair technician with ample experience in both military and civilian electronic systems. 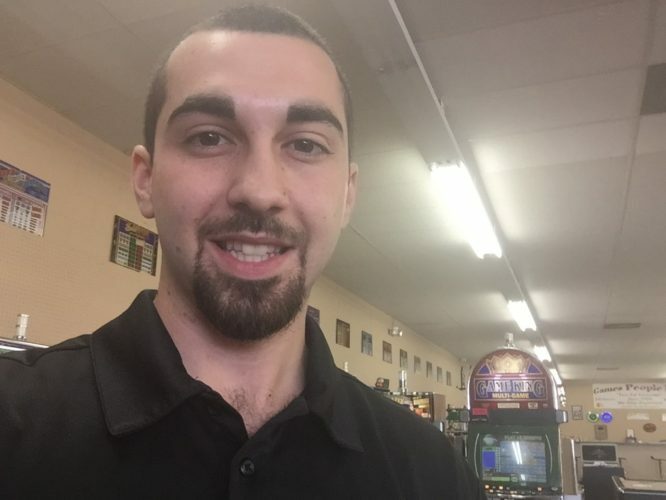 Since joining our team at Games People Play, Mike has added expertise in our slot, jukebox, pinball and arcade service departments. Phil, a native to Arizona, has been in the industry for over five years now working on slot machines, arcade games, pinballs, jukeboxes and anything else we send his way. Phil is a savvy technician who can find a way around any obstacle with his resourcefulness, creativity and understanding of electronics. Always working on a project around the house or for work, primarily occupies Phil’s time. For entertainment you can catch Phil playing hockey or music to keep out of the AZ heat. 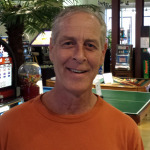 Lee Bornschlegel is our Pool Table specialist, moving, re-clothing, re-rubbering and setting up pool tables of all kinds. He is also quite experienced in all aspects of carpentry and can build, repair and refurbish many items. We haven’t found something that he cannot do! Lee is originally from Western Colorado and has lived in the Prescott area with his wife for six years. In his spare time, he enjoys inventing tools and gadgets, spending time with his wife, four daughters and their families and traveling.